SAN FRANCISCO, Jan. 30, 2019 /PRNewswire/ – NorCal Cannabis (“NorCal”), one of the largest vertically integrated cannabis operators in California, announced that it has closed a $27.4 million round of Series A financing. The round formally closed on December 1, 2018, bringing the total amount raised by the company to $50 million since inception in 2015. The Company currently operates production facilities with more than 100,000 sq. feet of indoor flower canopy, cutting-edge manufacturing, processing, packaging and distribution assets, as well as the leading network of statewide delivery depots. NorCal was started in 2015 when Douglas Cortina, CEO and Jigar Patel, President, partnered up with the goal of building a vertically-integrated company that combined the rich and deep heritage of the cannabis movement, with the future of a thriving, legal and regulated marketplace in California. We’re building NorCal with intention and deliberation. Our company is a hybrid of decades of working in – and with – the local Northern California cannabis community, combined with seasoned professionals with successful track records in finance, government affairs, consumer packaged goods, wine and spirits, technology, retail and cannabis. NorCal is not just another cannabis company; we are of the cannabis movement in California and are committed to building the best, California-first company in this industry. 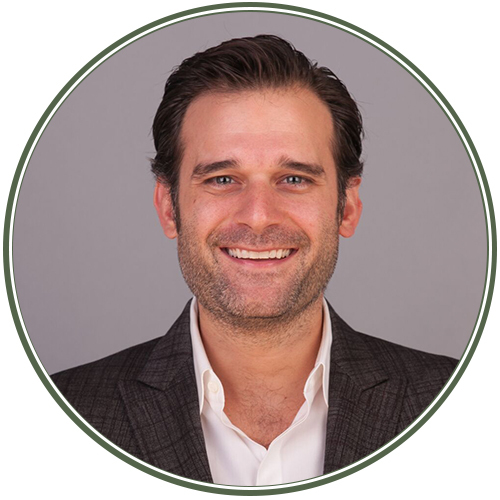 Prior to NorCal, Mr. Cortina successfully led the planning, development and execution of multiple cannabis projects in the Bay Area, and has been intimately involved in the real estate development industry in the Bay Area for the past five years. 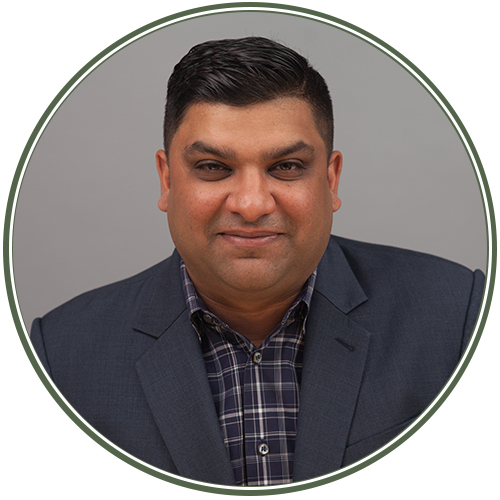 Mr. Patel has been an instrumental leader in the California cannabis industry for the last 15 years, having helped shape local regulatory compliance in many jurisdictions including San Francisco, Santa Rosa, and Sonoma County. NorCal currently operates the leading direct-to-consumer delivery platform for retail sales across the Golden State, in part, due to a strategic partnership with Eaze, the technology, ecommerce and delivery platform, and has built a team of experts combining 50+ years of cannabis experience in California. The Company has a wide range of production assets through the value chain including indoor flower, extracts, edibles and infused products. In addition to NorCal’s production and delivery assets, the company owns and operates two dispensaries with 10 under development, making it poised to be the largest operator in the state. California is the fifth biggest economy in the world and has only scratched the surface in terms of capitalizing on the cannabis market, which recorded $2.5 billion in sales in 2018. Sales are expected to reach $5.4 billion by 2020, according to Eight Capital. No one knows the California market better than we do. From seed-to-sale, the state of California is, and will remain, our focus; this is a huge differentiator among the big multi-state operators out there. As the California cannabis industry continues to mature, with more people being brought into the legal market from the black market, and with our true first-mover advantage and institutional knowledge of the market, we are in an ideal position to capitalize on that growth. NorCal Cannabis is one of the largest vertically integrated cannabis operators in California. The Company currently operates state-of-the-art production facilities, including more than 100,000 sq. feet of indoor flower canopy, manufacturing, processing, packaging and distribution assets. NorCal also operates the leading network of statewide delivery depots, and is led by a team of experts combining 50+ years of cannabis experience in California with seasoned leadership in tech, finance and real estate.